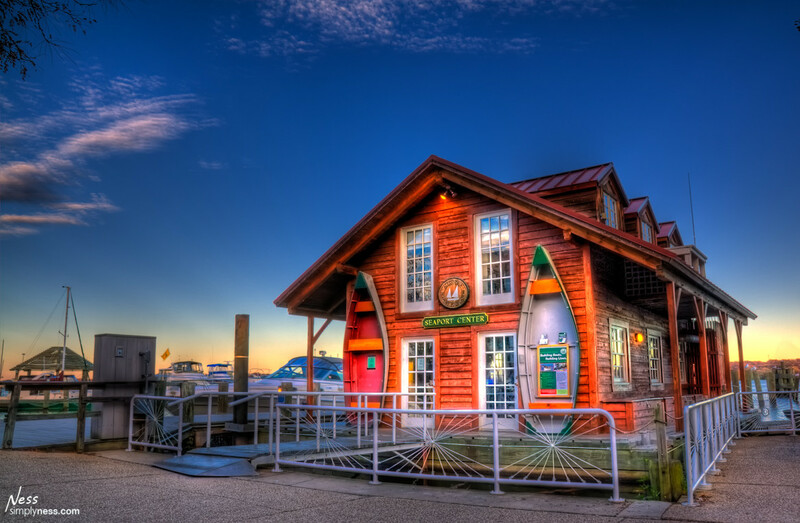 The Old Town Alexandria Waterfront a great place to relax, walk around and there are plenty of good places to eat. For photographers there are lots of photo opportunities from street photography, urban landscapes, bird photography and more. I shot this photo around 4pm almost close to sunset. The color and the light are just perfect not too warm not too cool. The photo was compose of 5 frames that I merge in Photomatix Pro.